CAN YOU NAME THE 15 MOST EXPENSIVE TEENAGERS IN FOOTBALL HISTORY? Money is thrown around in football at the moment like never before at the moment, with outrageous sums being spent to try and lure the biggest names and best players to various clubs around the world. Wages and transfer fees have now reached astronomical levels, with there now 4 players that have broken the £100m bracket over the last couple of years alone. Neymar's transfer from Barcelona to PSG still remains the highest in the history of the game, with the French giants shelling out a jaw dropping £198m to land the Brazilian. Neymar made the move to Paris at the age of 25 alongside France international Kylian Mbappe, who made his loan move from Monaco permanent over the summer for an absolutely incredible £158m - making him the most expensive teenager of all time. He leads that list by some distance with his fee over £100m than the player currently in second. But we could soon have a new player joining that list of expensive youngsters, with Chelsea's Callum Hudson-Odoi firmly in the headlines at the moment. The 18 year-old is at the top of Bayern Munich's shopping list and the German giants are reportedly willing to shell out £40m to land him. If he swaps London for Bavaria he will become the second most expensive teenager of all time and after seeing the success of Jadon Sancho at Borussia Dortmund - it's easy to see why he wants the move. 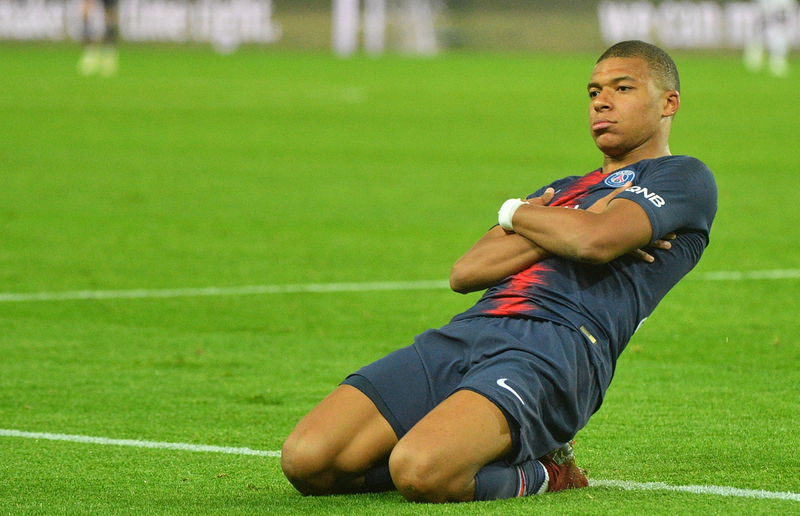 With Hudson-Odoi firmly in the headlines at the moment we've put together a quiz on the most expensive teenagers of all-time. There's 15 answers in total and 5 minutes to correctly name as many as possible. Give it your best shot below and tweet your efforts into us @FootyAccums - good luck!